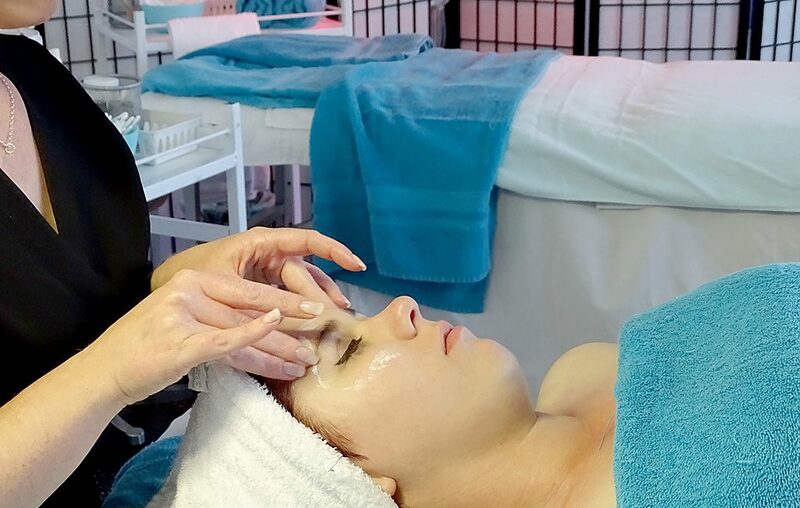 Study Beauty Therapy and gain comprehensive qualifications that lead to multiple opportunities in the beauty industry. Choose to work in one of the best clinics in town, have your own business, travel and work abroad ….. it’s up to you! 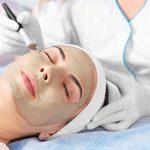 You will graduate competently performing in-depth consultations, developing and managing treatment plans for advanced beauty services including skin and body therapies, advanced hair removal techniques, nutritional advice complimentary to the beauty industry, full body massage, electrical therapy machines and small business acumen. Successfully complete this qualification and feel ‘work ready’ for the high standards this industry expects. 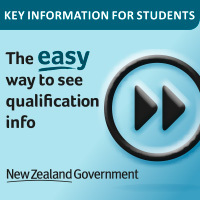 If you are after an exciting career in beauty therapy with plenty of opportunities in New Zealand and overseas, then our level 5 programme is for you. Premier has a stunning campus in Auckland dedicated to training the country’s future best graduates in beauty therapy. Start your journey with Premier Beauty and leave with both the knowledge and hands on experience you need to succeed in the industry. Unit Standards 6401 Provide First Aid and 6402 Basic Life Support either as part of Beauty Therapy Level 4 programme of study or independently.